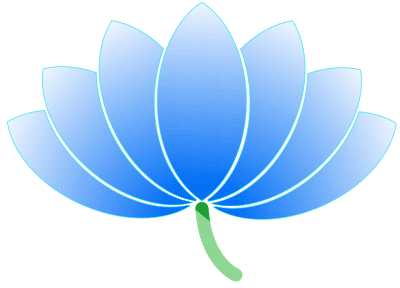 Blue Lotus Works, LLC » Why Use WordPress.org Themes? Do You Use Commercial Themes? Do You Use Any of These? They May Be OK But Don't Clearly Volunteer to Adhere to WordPress.org Theme Standards! Are You Looking for the Wrong Things in a Theme or Making Compromises? Search Engine Optimized with Dozens of Options! Color Options for All Conceivable Elements! Every Friggin’ Page Template Imaginable! 2 Bazillion Shortcodes, Plus A Shortcode Generator! If You Want A Slider Anywhere, We Got You Covered! Code Obfuscation Using Base64 Encoding? No Big Deal! Not GNU General Public License (GPL) v2 or compatible? That's OK! There is One Really Good Reason to Buy a Commercial Theme! Professional Support Options and Optionally Customization. Notes: "Starter" themes are intended to be a starting point for creating a new theme. "Framework" themes are intended to be a starting point for building child themes.